Having a bit of fun with the brand logo, stamp and identity in creating our business cards and printed media. We wanted to keep our work simple, paired back and centred around the client. 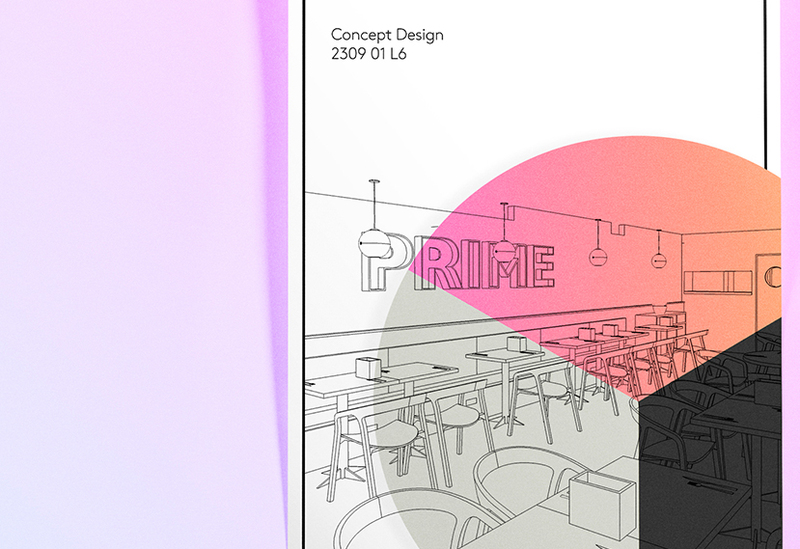 Colour is used creatively and is personal to each project. Plus, we can get bored easily so we needed to be able to change and edit when we wanted. 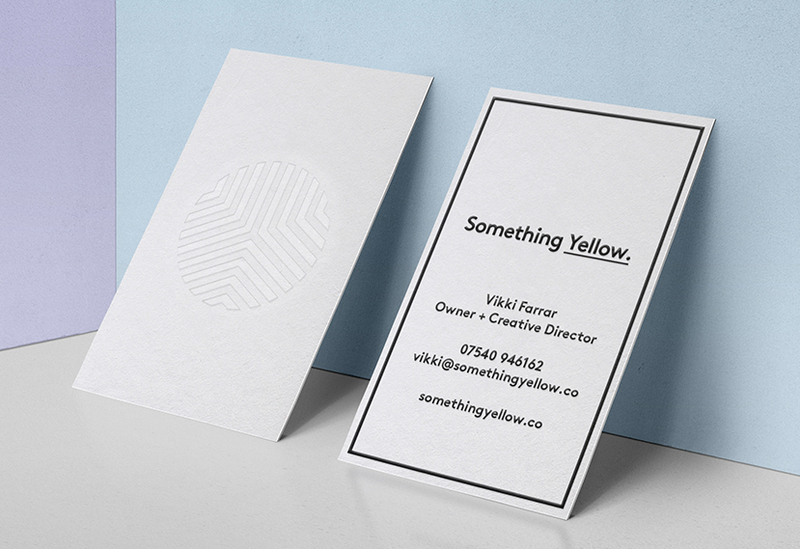 The business card was made using 700gsm colourplan with letterpress, blind debossing and holographic foil painted edges. A real show stopper, or ice scraper.